A family winery, which started in the early 1900s in a fertile and exclusive area for wine production. 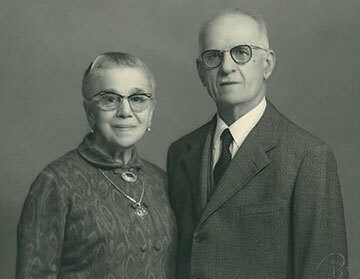 The Cavalier Bernardino Rossello founded Rossello Wines in 1920 driven by a love for his land, Cortemilia, home to excellent vineyards, and a passion for wine. 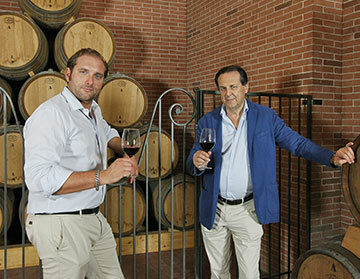 Since the 1950’s and 1970’s, Pietro and Dino, second and third Rossello generation respectively, were running the company, who saw a growth phase that inevitably passed from selling bulk wine to producing a family brand, in the bottle. The business was achieved through the sale technique of those times: telemarketing. In this way it was possible to establish a direct relationship with private customers by delivering the wine directly to Italian families. 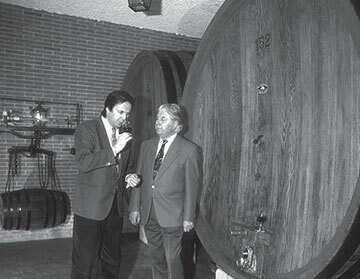 In addition, Rossello wines have always been sold to the hospitality and retail sectors (HO.RE.CA): the hospitality and hotel industry still represent a broad section of the market. Then came Giulio Rossello, son of Dino, in the year 2000, to bring the company to its 100th year anniversary with a new push for growth and innovation: the passion handed down through his family coupled with his international background provide new opportunities and future possibilities, in Italy and abroad.